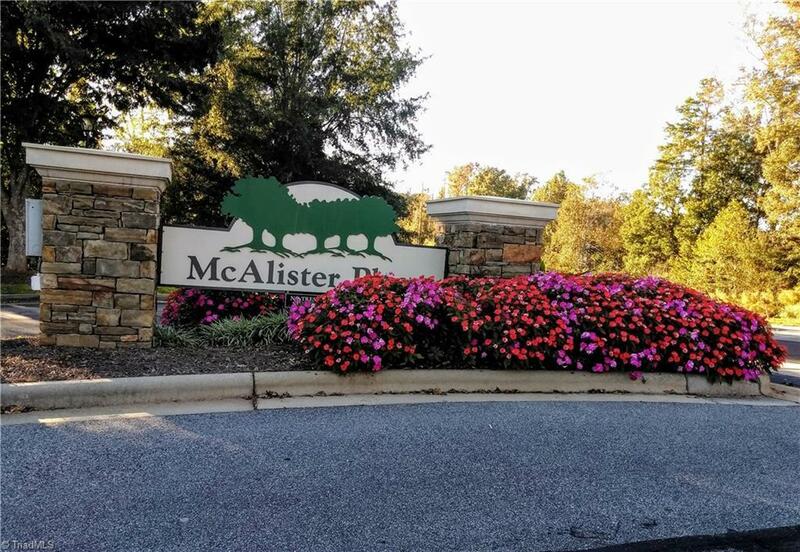 This lovely 2BR/2 1/2 BA Townhome in desirable McAlister Place boasts comfort and convenience! Located near Major Shopping, Restaurants, and HWYs w/immediate access to the Bicentennial Greenway! Open Main features Kitchen, pantry, breakfast nook, Living/Dining area, and a 1/2 BA @ entrance. Vaulted ceilings in both BR's upstairs, each w/private BA! 2nd Level laundry. Lots of natural light throughout. Open front porch overlooks community pool. Private back patio area. Schedule a showing today! Sold by Allen Tate North Elm.